Huba, Ihor [Губа, Ігор; secular name: Іван; Ivan], b 21 June 1885 in Bandurivka, Oleksandriia county, Kherson gubernia, d 24 November 1966 in New York. 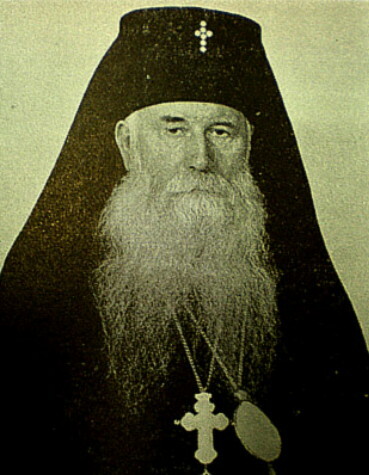 Archbishop of the Ukrainian Autocephalous Orthodox church. Ordained in 1921, he served as a priest in Poland and then in Kovel, Volhynia. From 1932 he served on the Commission for Translating the Holy Scripture and Liturgical Books at the Ukrainian Scientific Institute in Warsaw. 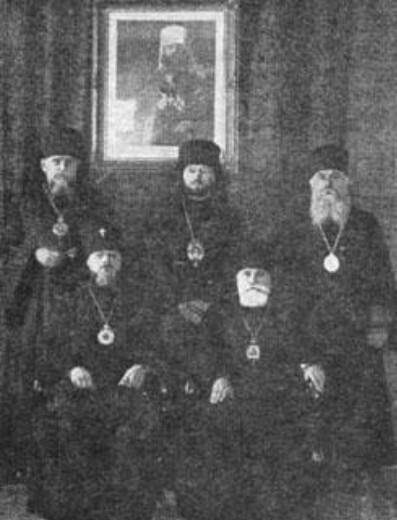 On 10 February 1942 he was consecrated bishop of Uman and then promoted to archbishop of Poltava and Kremenchuk (see Poltava eparchy). Emigrating in 1944, he lived in Augsburg, Germany, until 1949 when he moved to the United States, where he founded the Cathedral of the Holy Trinity in New York. 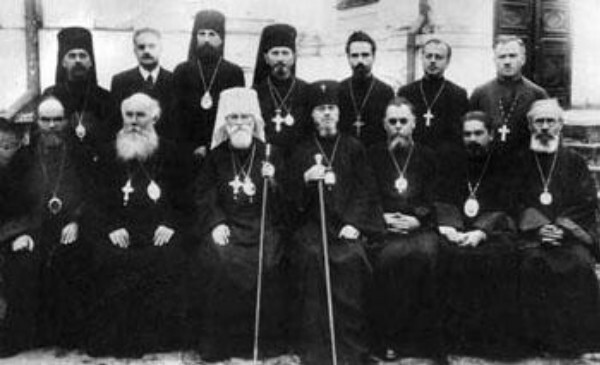 In 1954, with Archbishop Palladii Vydybida-Rudenko he formed the Ukrainian Autocephalous Orthodox Church in Exile.